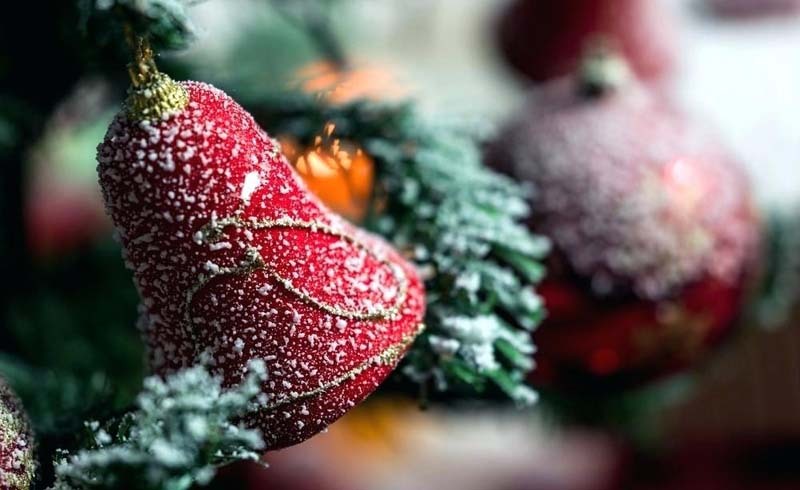 With these pro packing tips, you’ll never have to wrangle with tangled lights, clean up crushed ornaments, or blow layers of dust off your wreath again. 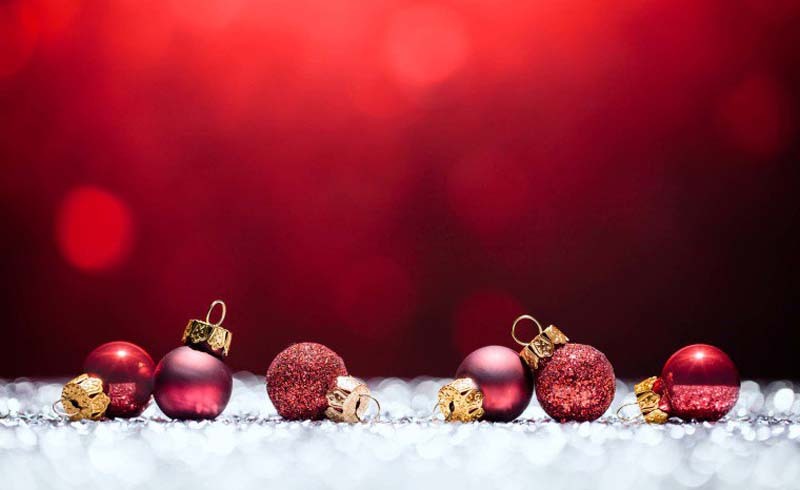 If you’ve been shoving your wreath into a shopping bag or trying to wedge it into a wrong-sized box, you might be pleased to know large plastic containers and garment bag-style boxes are available specifically for wreath storage. 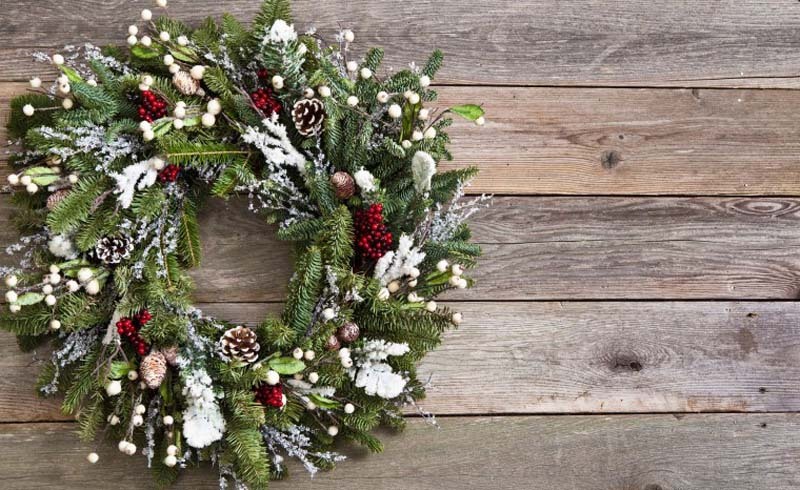 This 24-inch zip-close box, sold at Target for $5.99, will keep your wreath intact and dust-free. If you can’t swing the specialized box, hang the wreath on a hanger and cover it with a plastic dry cleaning bag to keep your wreath safe. 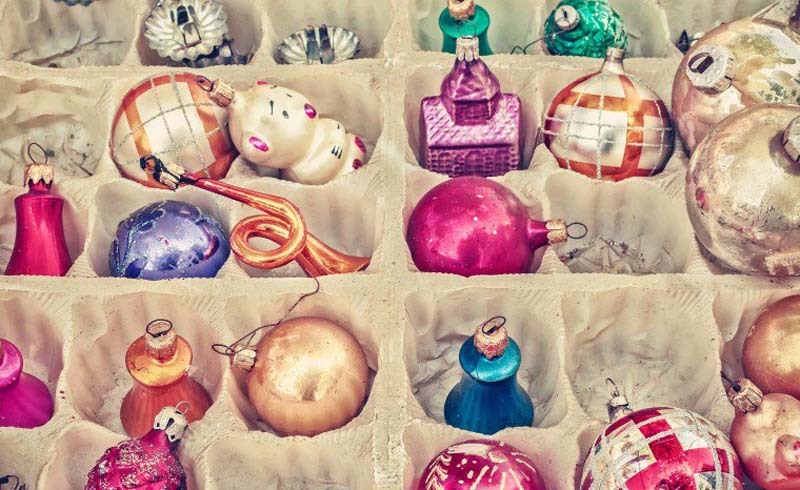 Instead of recycling that cardboard egg carton, save it as an organizer for more breakable ornaments. “Empty egg cartons are the perfect solution for storing fragile bulbs and other small ornaments,” says Anna Moseley of Ask Anna. “That’s what I call an EGG-cellent idea!” Secure it closed with a rubber band and make sure to stow it on its own shelf or on top of the other decorations, to keep the ornaments safe. 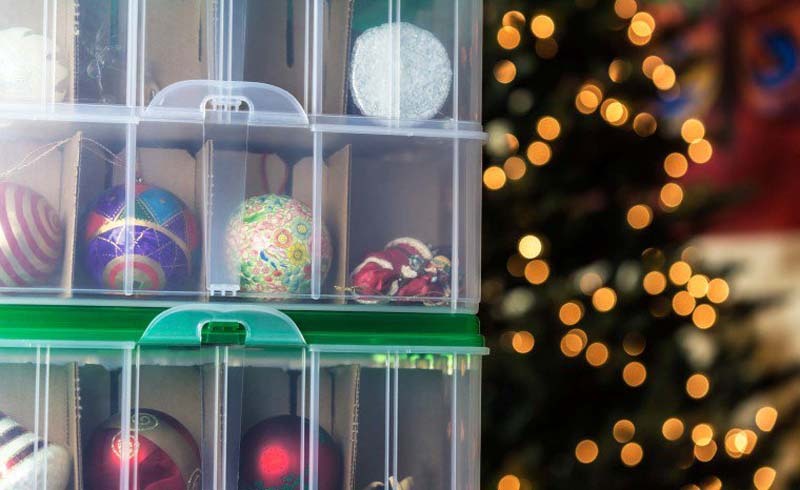 The obvious solution here is a dedicated Christmas ornament storage box, which starts at $7.99 and keeps even glass globes safe and secure till you need them again. If that’s not an option, what you don’t want to do is put ornaments into bins directly, because you’ll risk breakage and mess. 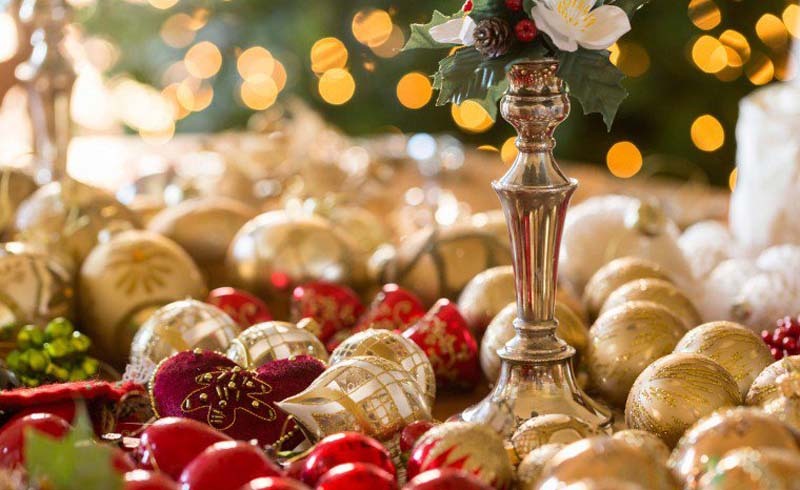 If you must DIY your ornament storage, the pros advise putting the globes into plastic bags, then into shoeboxes, and then into bins. So if one or more ornaments breaks, instead of cleaning the bottom of the bin, you’ll have to rescue only the unbroken ornaments from the bag before tossing it. The goal of any Christmas storage project is to keep everything organized, safe, and out of the way until next year. Pro organizers swear by the simple brilliance of a label maker and clear plastic boxes. If you can label and see everything you store, you’ll have an easier time pulling it out in the future. Another one of Anna Moseley’s tips is to use any leftover cardboard from boxed Christmas presents to wrap your lights. 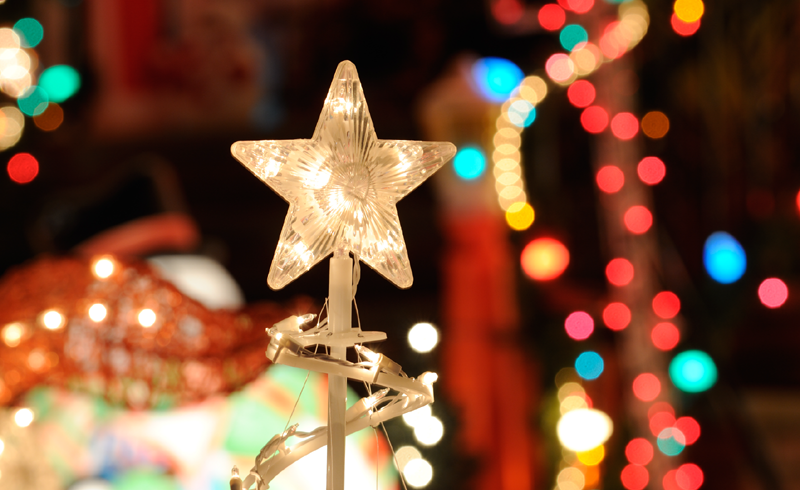 Christmas lights can be one of the most frustrating parts of organizing Christmas decor, but if you wrap them around 8 x 10-inch pieces of cardboard, they’re less likely to get tangled. “This solution will keep the lights organized and keep your recycle bin empty,” she says. 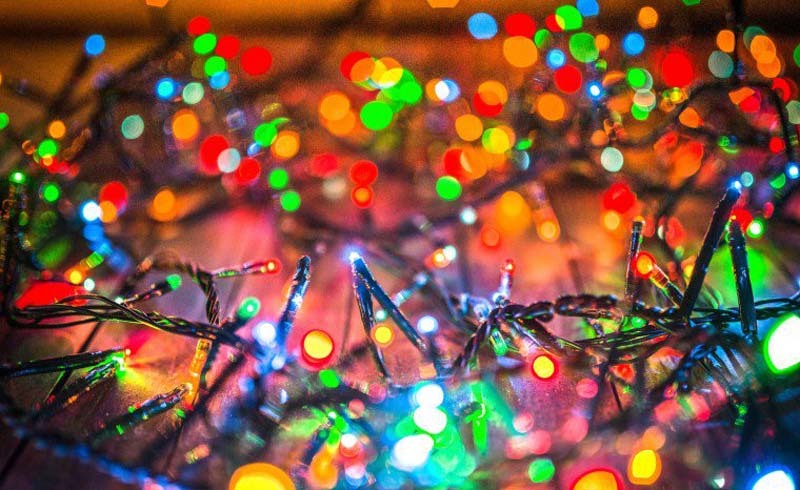 The Family Handyman recommends using zip-ties corral cords of particularly tricky holiday lights. When you wrap the lights around the ties, it’ll prevent serious tangles (and frustration) next year. 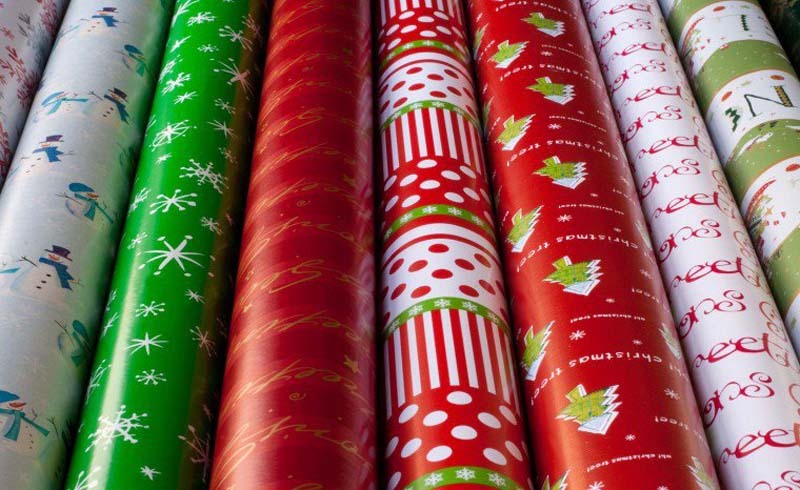 If you’re using an artificial tree and have to unpack and re-pack it every year, The Family Handyman has a tip for you: Use duct tape to color-code each layer of your artificial tree. When the time comes to unpack it the next year, it’ll be so much easier to assemble. While boxes and labels are great storage solutions, you don’t want to end up with a house full of bins. 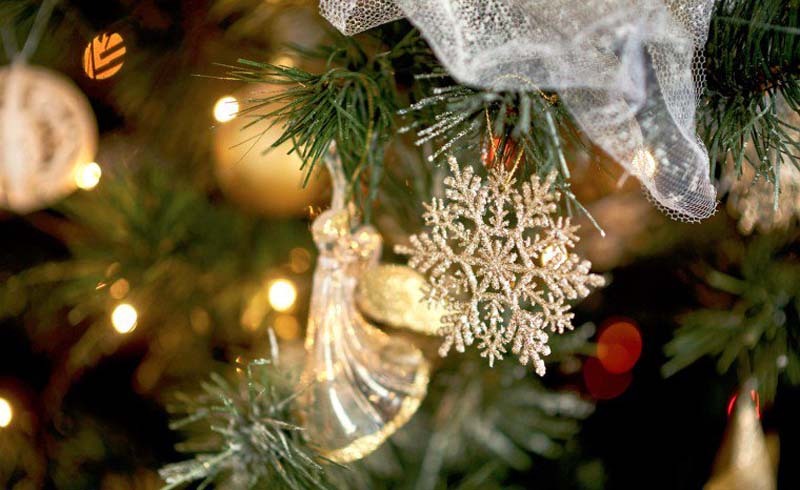 Blogger Yvonne of StoneGable recommends curating your collection of holiday decorations as much as possible. Yvonne’s storage mantra: Be ruthless and don’t be sentimental. “I went from 30-plus boxes and big blue bins to just what fits on two utility tables,” she said.